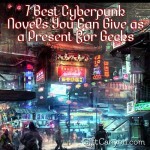 Have you ever wondered what if steam ran technology instead of electricity? have you ever fancied being in that world where cogs and wheels are in fashion and robots have feelings and you can go back in time by heating water? 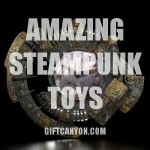 You are a steampunk fan, are you? 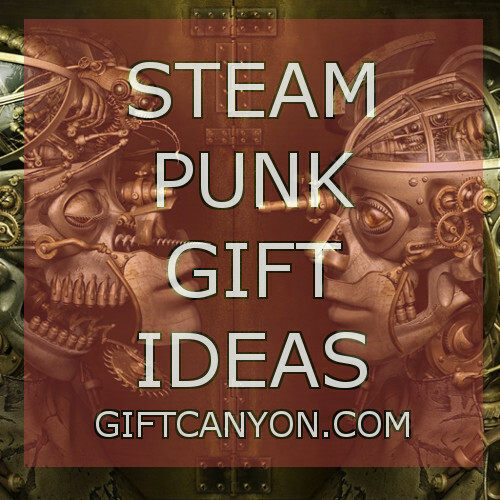 If you are one or you know someone, then why not take a look at these steampunk gifts that will surely awaken the wondering geek inside you. 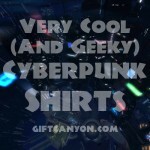 Choose them as presents for a friend or for yourself! This upcycled clock was made from gears and chains of a bike. This gives the clock a nice, old, steampunk vibe that you cannot find somewhere else. This thing is handmade and looks like it was made with the details and the final look in mind. 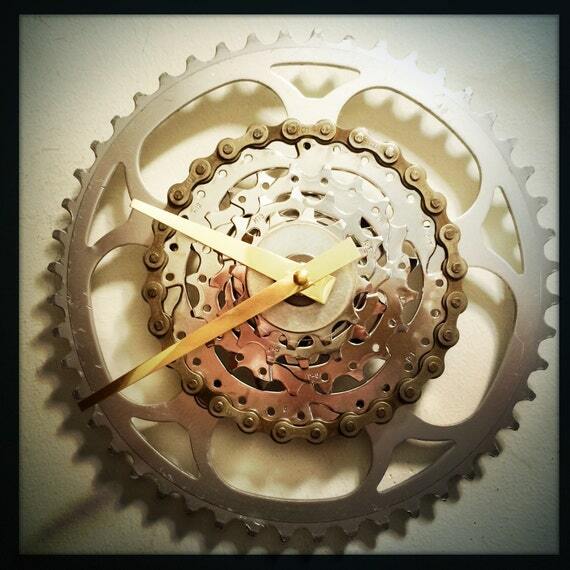 This clock is perfect steampunk gift for someone who likes to work in the garage or someone who likes biking. 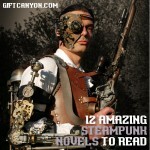 Of course this is also perfect for anyone who likes anything steampunk. If a clock is too big for a steampunk gentleman, then you might want to see this other option: a steampunk pocket watch! 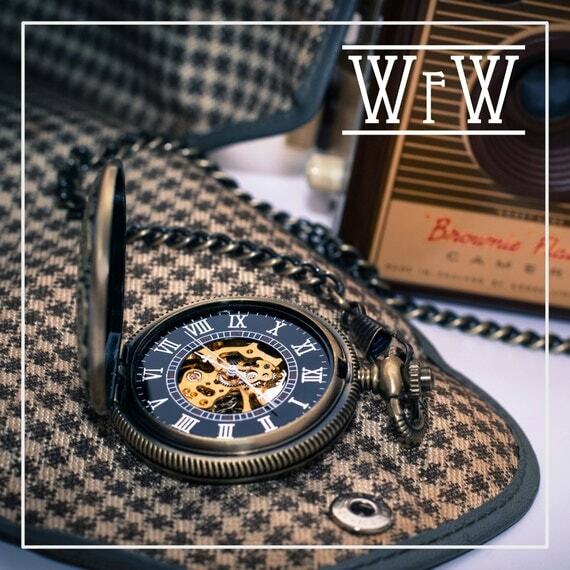 This combines the cool feel of bringing along a pocket watch and the look of steampunk all in one great design. I mean, just look at it! You can actually see the gears! The bronze finish is something to be gawked at too. Where should people thta live in the steam age write their thoughts? In the steampunk journal, of course! 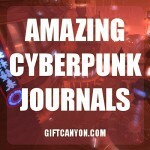 If you want subtler steampunk gifts then a journal will be the best one since it is not too loud and you only take this out when you need to write something down. Eye care does not improve in the steampunk era, but it does looked a lot better and cooler! 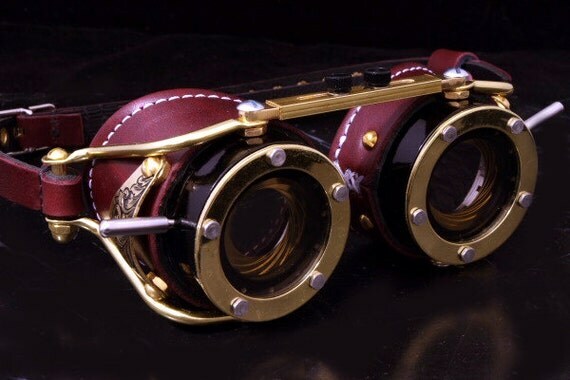 This set of steampunk goggle are one of the more avant garde steampunk gifts you can have and it does look amazing. 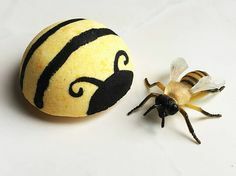 It will make you look like Willy Wonka (of the movie remake). 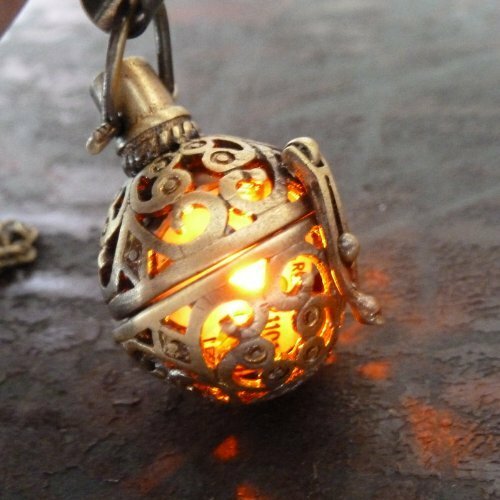 Imagine carrying a small gout of fire on your neck and not getting burned by it... very steampunk fantasy, right? This necklace is just that. It lights up orange and makes it look like the inside is on fire. The steampunk "fire case" also looks wonderous, thanks to the intricate, bronze finish. 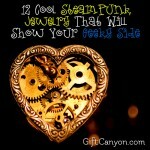 This is a very steampunk jewelry. 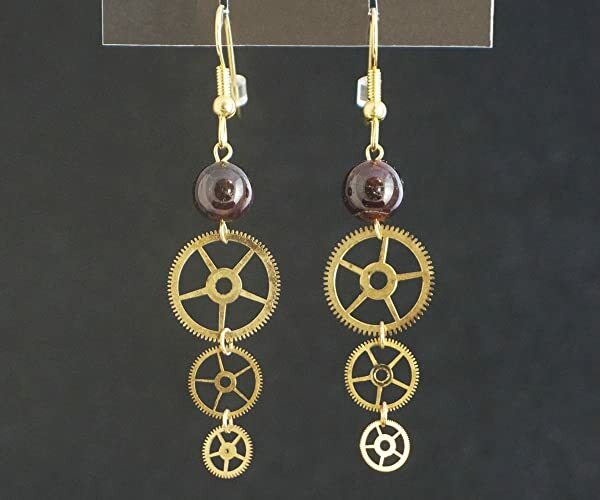 When someone upcycles small watch gears and turns then intro jewelry, you will be sure that the resuting piece will look very steampunk. This set of dangling earrings look like what nobility in the fantasy Victorian age would wear. They will be yours if you cna get them from Amazon.com. 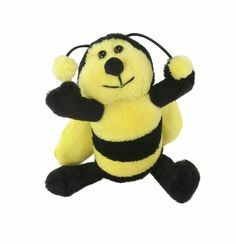 This gift idea is perfect for those who are always in front of their laptops during work. 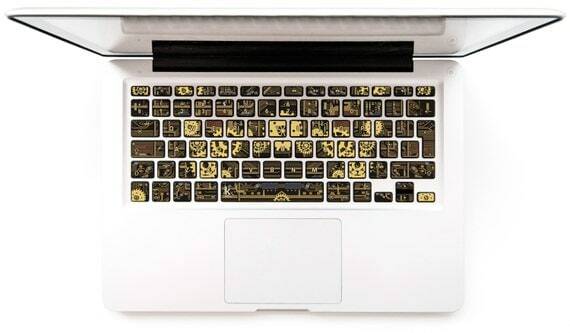 They can coat their keybaord buttons with these little decals that will make it look like you are typing on glass keyboard and you can see the gears running your steampunk Macbook. 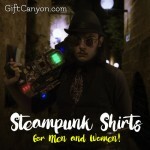 Want to give your steampunk heart to a lucky lady? 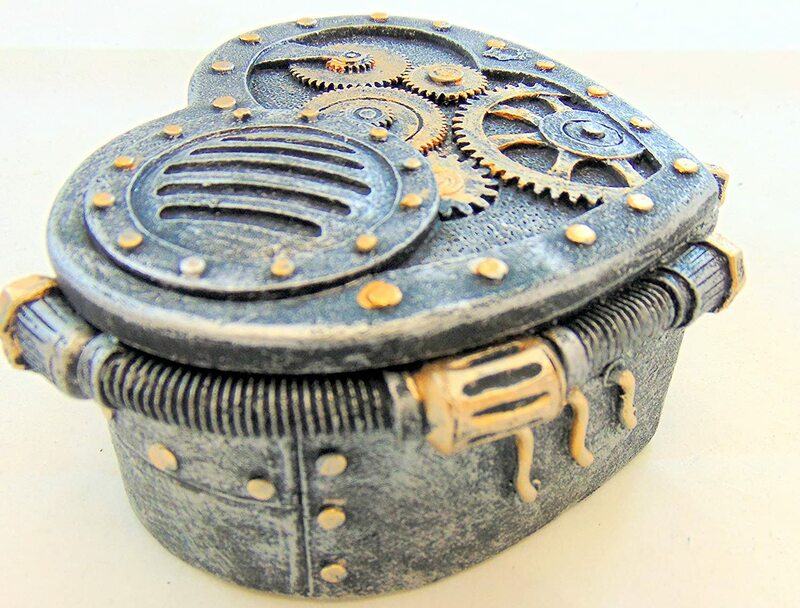 You might want to do it with this very romantic and very geeky heart-shaped steampunk keepsake box. 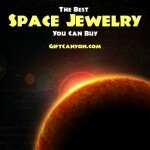 Here, she can put all her small trinkets and jewelry you ahve given her. Are a woman? 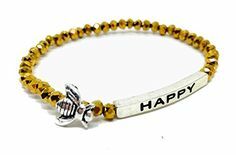 Well, you can buy this for yourself. 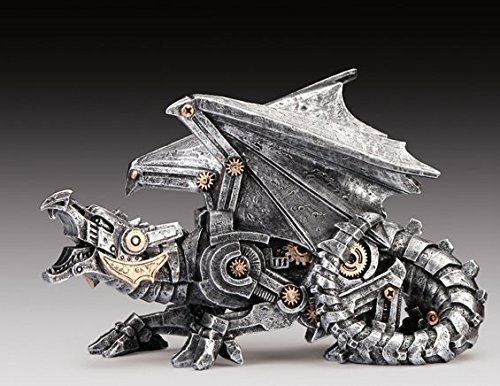 If you are looking for a steampunk figurine, then one of the best I have seen is this silver dragon figurine. 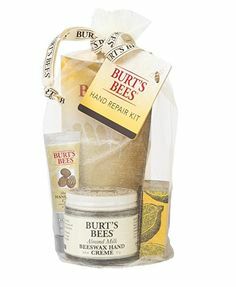 It looks like what any mad steam scientist will make to protect what he had left behind in his laboratory when he dies. 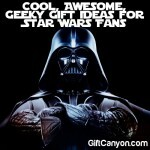 This is perfect not only for TV and movie geeks, but also for video gamers, too. 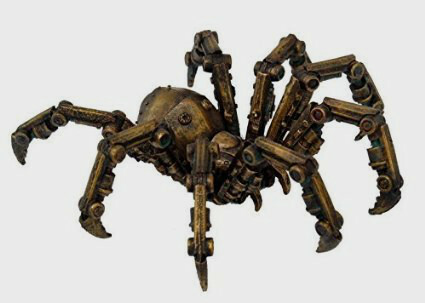 This little thing looks like it is the minions of the steampunk dragon above. 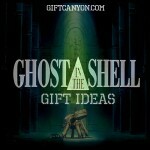 This and the dragon above make great gift for the you collector! 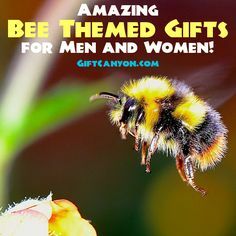 Looking for More Science Gifts? 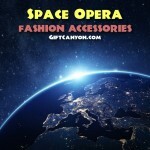 You might take interest in this space gifts that I wrote a few months ago!